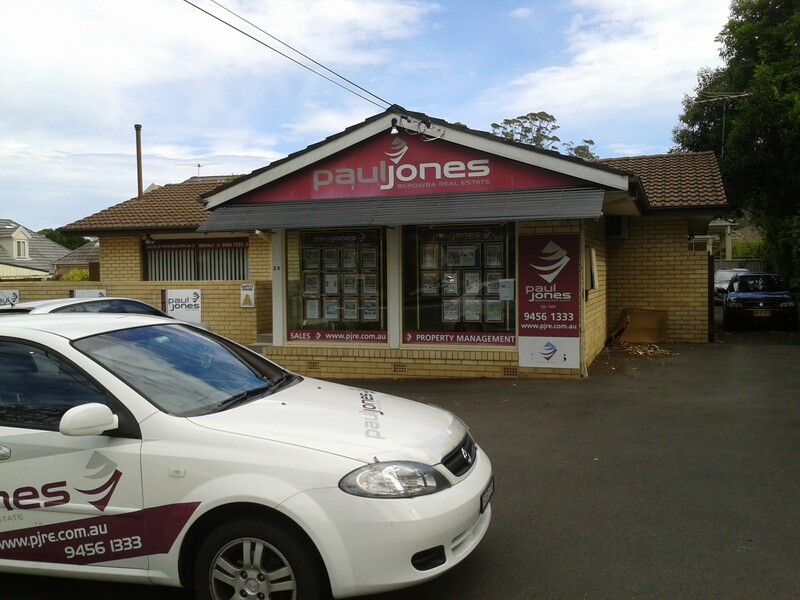 The above address belongs to the very familiar Paul Jones Real Estate, a business which has been part of Berowra since Paul established it in 1956 using the existing building. 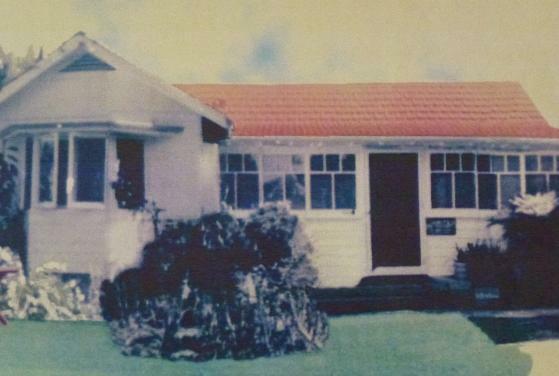 It has had several owners since then, including Don Smith who built the current house which operated with a front business office. Since 2005 Jason and Alison Gower have owned and grown the business such that most space now is taken by staff and modern office needs. Jason considered retaining the business name a priority and locally there is the expression ‘the Paul Jones roundabout’. The image below is of the Grammar School which stood at No 39 in about the 1940’s. It was run for a time by Mr & Mrs Baily-Sidwell teaching paying pupils. We have been informed it served as the headquarters during the mock wartime disaster-emergency practice sessions. Do you have more information about this building and school to share with us please?